I’m back this week with my favorite drugstore Lip Gloss. This is another product one of my friends introduced me to. I was in Kroger’s on the cosmetic aisle looking for some lip gloss when my friend suggested that I try Revlon Super Lustrous Lip Gloss. I’m so glad I listened. I fell in love as soon as I applied the very first coat. You’re guaranteed to find empty tubes of lip gloss all over my house and car. Before I wore makeup, lip gloss was the only makeup item I had. I have huge lips, with that being said I’m very particular in what kind of lip gloss that I purchase. I mainly, look for moisture, texture and thickness (Thick enough to last) . I don’t mind paying no more than $15 for a great tube of lip gloss, but in this case I paid less than $6. Revlon Super Lustrous Lip Gloss met all of my requirements. With just two coats my juicy lips are set! For the price, it lasted as long as I needed it to. This lip gloss works well as a top coat over your lip stick and alone. I love how inexpensive it is. Every girl needs a great tube of lip gloss. There’s a huge variety of shades. Here’s my Top four. This Lip Gloss is priced at $5.97 at your local Walmart. What’s your ride or die Lip Gloss? I hope you enjoyed this bl0g! Don’t forget to Like, Comment and Follow. Who doesn’t love a great book. For my readers out there, I decided to do a monthly book club. Each month I’ll post a different book. Join in the lives of three beautiful women going through the trails of of friendships, relationships , self-worth and beauty. Here’s how you can order your copy of this book. You can also download it on Kindle. 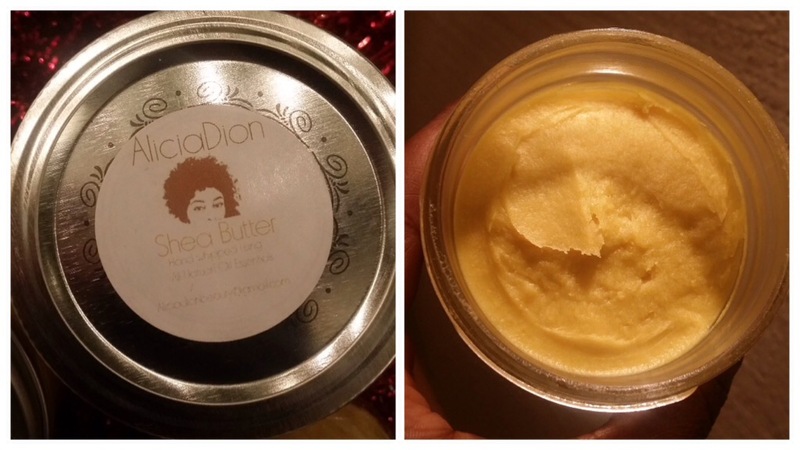 If you would like to purchase a jar of my DIY Raw African Shea Butter contact me via email Aliciadionbeauty@gmail.com.